His award-winning, 3-book, political thriller series, with romance (also CBA-compliant), released across the year 2016. 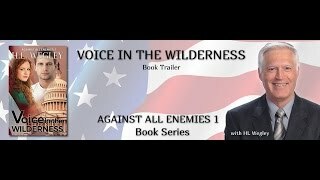 Book 1, Voice in the Wilderness, Gold Medal winner in Readers' Favorite awards, is currently on Amazon with numerous reviews. 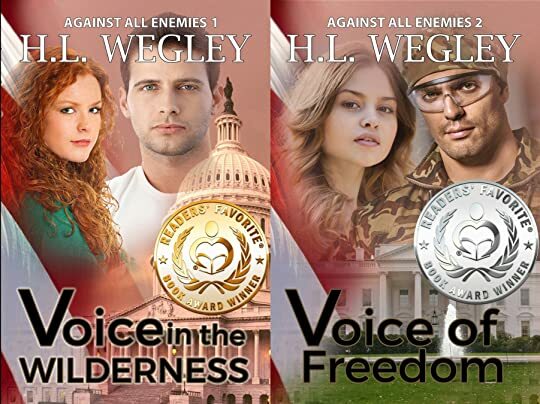 Book 2, Voice of Freedom, Silver Medal winner in Readers' Favorite awards, released in late May 2016, and Book 3, Chasing Freedom H L Wegley's stories are always Christian and always inspirational, with a climate of suspense and a forecast of stormy weather. What else would you expect from a Meteorologist? To ask H.L. Wegley questions, please sign up.
" Emily wrote: "They didn't, it was an automatic import from Amazon. That's ok though, it happens all the time." " H.L. WegleyMy book, The Janus Journals, was created on Goodreads by one of my readers who got an advance copy and wanted to post a review. They misspe H.L. WegleyMy book, The Janus Journals, was created on Goodreads by one of my readers who got an advance copy and wanted to post a review. They misspelled my name. They spelled it "H. L. Wegley" It should have been "H.L. Wegley" no space between the initials. Please correct the author spelling so I can claim this book and edit the details. H.L. (Harry) Wegley ...more "
This short, little book about a big, tall boy packs a large wallop. Roland, who suffers from gigantism, tells his story to us in first person, illustrating how wrong it is to bully or humiliate others who are different in ways over which they have no This short, little book about a big, tall boy packs a large wallop. Roland, who suffers from gigantism, tells his story to us in first person, illustrating how wrong it is to bully or humiliate others who are different in ways over which they have no control. While the story depicts the pain of cruel treatment by others it does have a good ending for Roland, thus the story could be used in schools to show the effects of cruelty and bullying as well as illustrating a much better alternative. We’d love your help. Let us know what’s wrong with this preview of Rotund Roland by J.L. 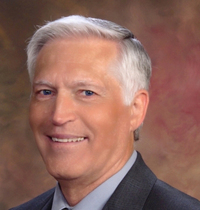 Callison. "I loved Georgia/Gemma and Lex. Their relationship was sweet and believable for how fast time went for them. I adored the twins. Precocious, mischievous, and hilarious. We’d love your help. Let us know what’s wrong with this preview of No True Justice by H.L. Wegley.
" Please change author spelling -- or otherwise merge with H.L. Wegley's books on Goodreads -- the Kindle book, No True Justice: Witness Protection 2, A Please change author spelling -- or otherwise merge with H.L. Wegley's books on Goodreads -- the Kindle book, No True Justice: Witness Protection 2, ASIN B07FLLW3DJ. The spelling you retrieved from Amazon, "H L Wegley" doesn't match Goodreads' author name spelling "H.L. Wegley" so the Kindle version of the book doesn't show up as mine on Goodreads. ...more "
We’d love your help. Let us know what’s wrong with this preview of Pandemic by A.G. Riddle. UR welcome, Sally. I'm always looking for other Christians who write inspirational suspense novels and thrillers. Thanks for your Goodreads friendship, H.L. !